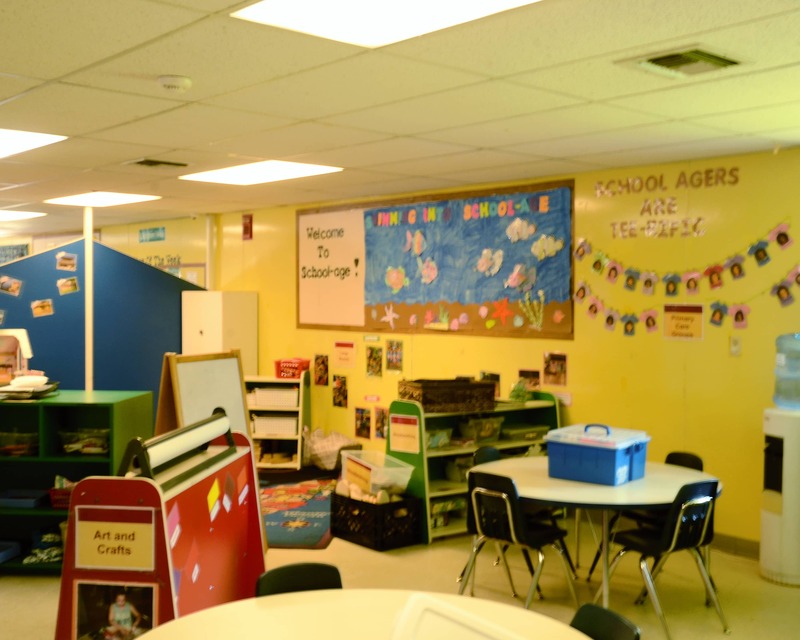 Welcome to La Petite Academy educational daycare center in Tempe, AZ! My name is Debbie and I have been the school director for 34 years. I have more than 40 years of experience as a director - something I'm very proud of. Being the director for that many years, I have had the privilege of seeing former students bring their children here, which says a lot about our facility! 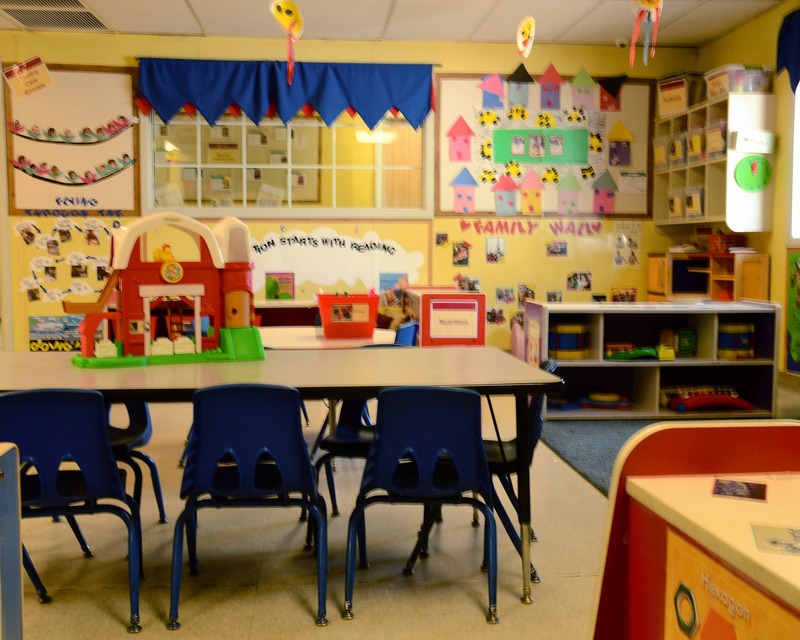 Whether it's providing loving care for toddlers or participating in activities in our Preschool programs, I truly value the impact my staff and I have in helping our children develop into lifetime learners. 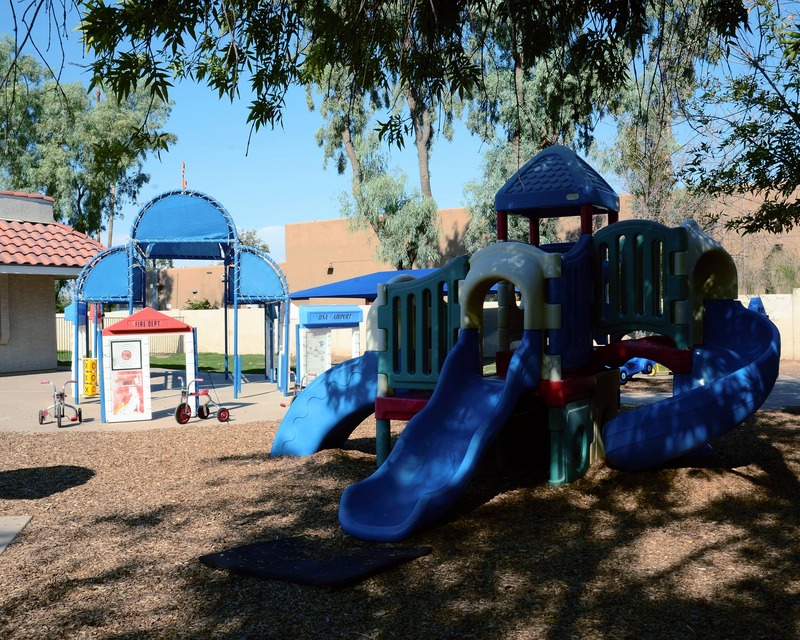 We service the three elementary schools in our immediate area (Rover and Fuller in the Tempe district and Kyrene Del Norte in the Kyrene district). 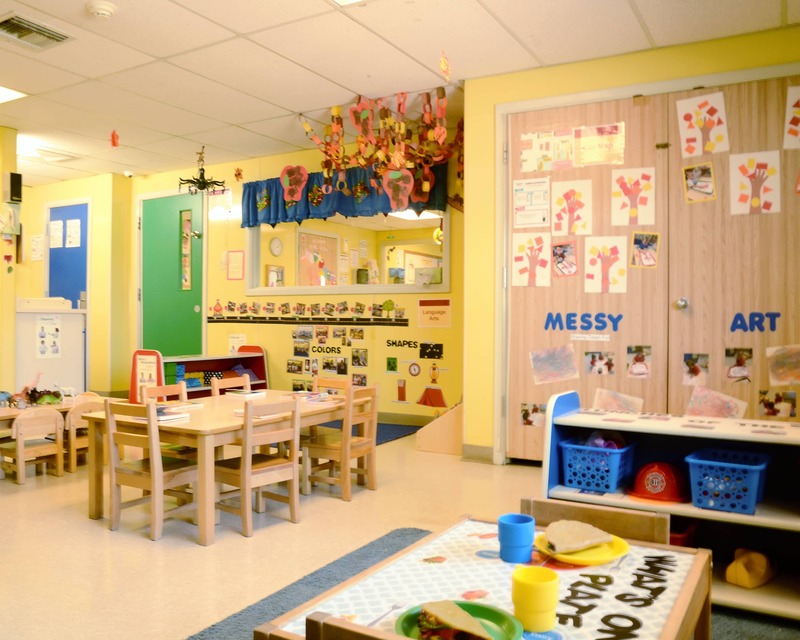 Our intimate atmosphere allows for personal attention to each child to make sure he or she is receiving the right amount of learning, direction and care. 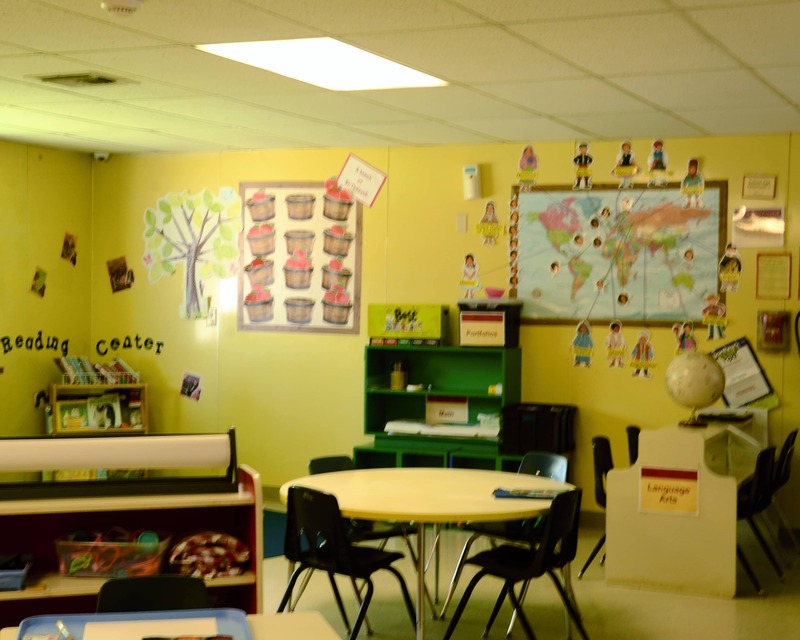 Combined, our staff has more than 200 years of child care experience. 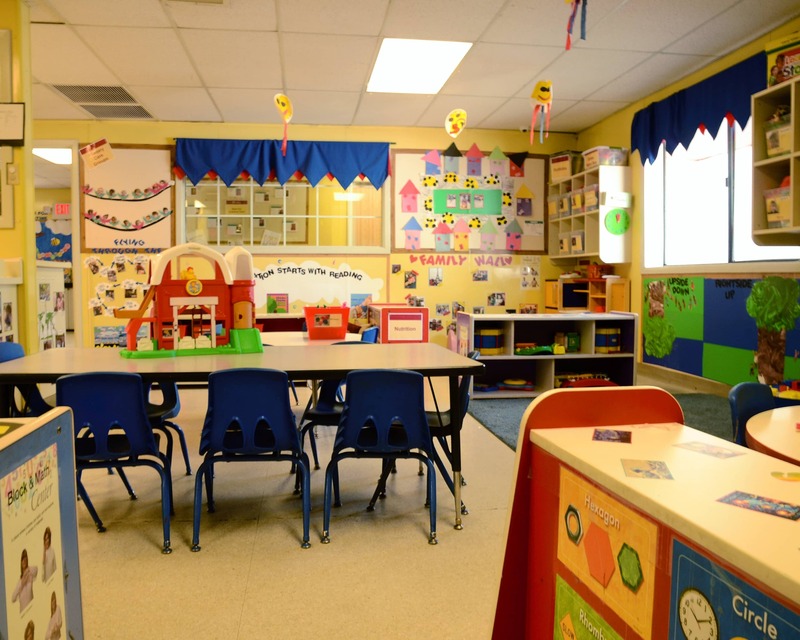 We take pride in knowing we are the beginning steps to your child's early education. 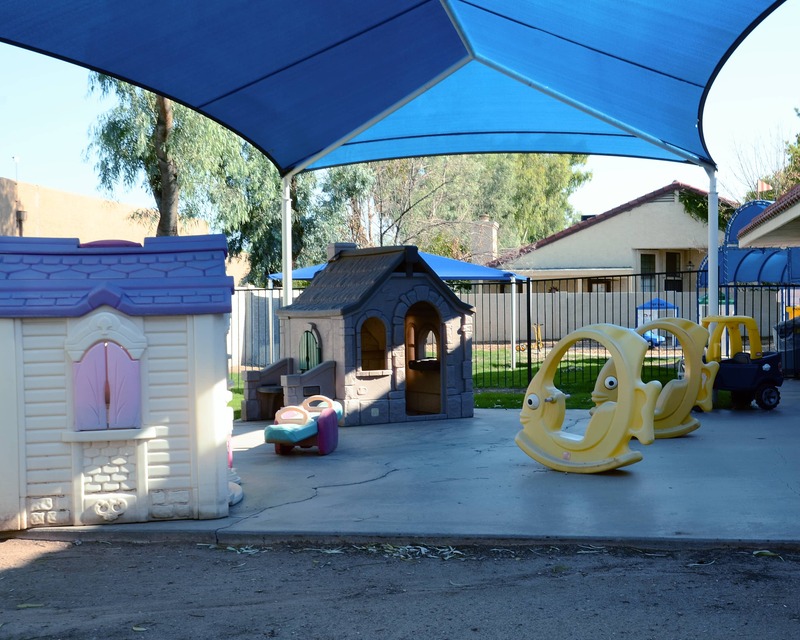 If you are looking for education-driven child care in Tempe, AZ, then call or stop by our location for a tour and see why our La Petite Academy is the perfect fit for your child. Honestly I’m so glad that I have enrolled my son in this school. He has learned so much. I can feel the love all the teachers have for my son every time I drop him off. I love that this treats me like family. I am out of state and they have been like family for me and has helped me in more ways that I could ever think them for !!! I have had no experience with children and/or daycare up until now. I looked at other options and LaPetite was the best overall for our family. I am happy and recommend this day care. All the staff are great especially Ms. Kim and Ms. Jolene. 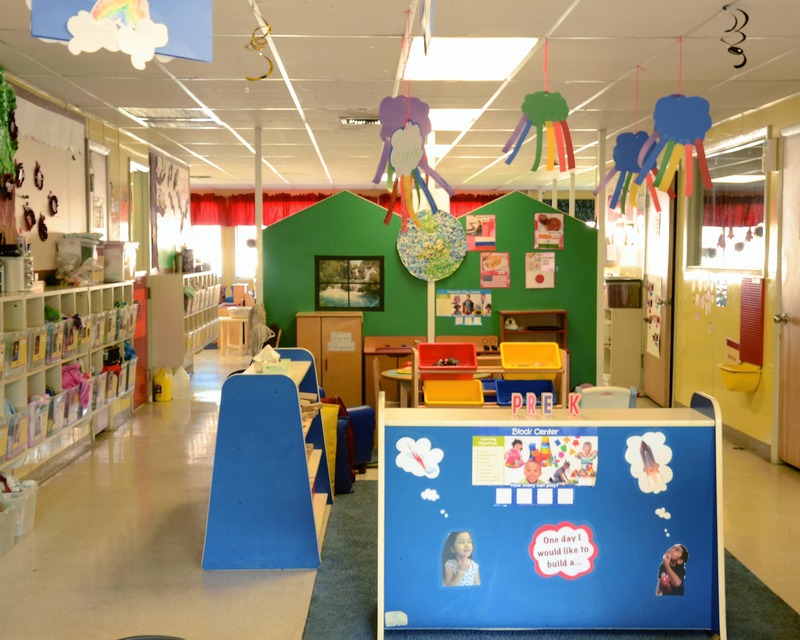 We looked out several day care but we chose this facility even though it is a little far from our house because of the environment and the curriculum.